What if investigators could have solved a case like the 2001 Enron scandal more efficiently? 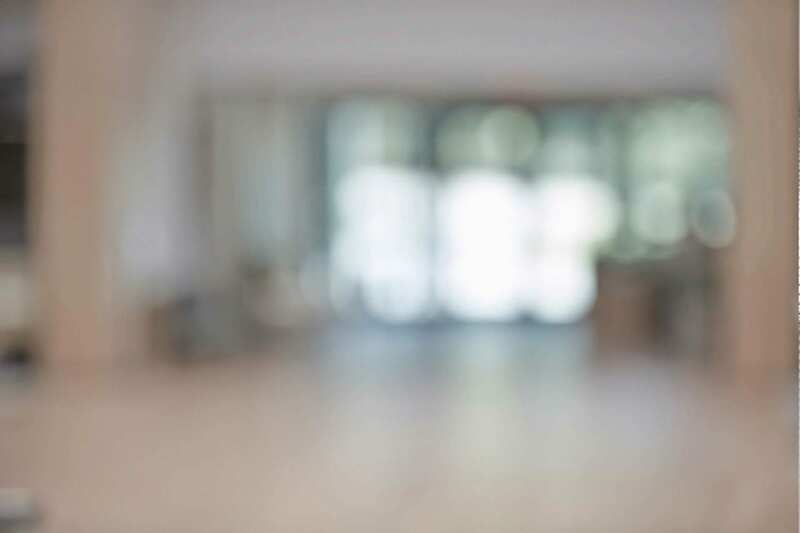 By integrating SAS® Enterprise Case Management with SAS Text Analytics, fraud investigators gain an analytical advantage. 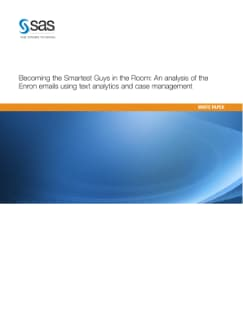 This paper demonstrates the power of integrating SAS Text Analytics and SAS Enterprise Case Management by using both to analyze the Enron email corpus. SAS Enterprise Case Management provides an organized environment for managing investigation workflows, documentation and case notes. SAS Text Analytics indexes and categorizes documents to further enhance search, uncover root causes and save time and money during time-sensitive investigations and audits.